Hot cocoa and apple cider-I’m definitely a warm drink junkie! 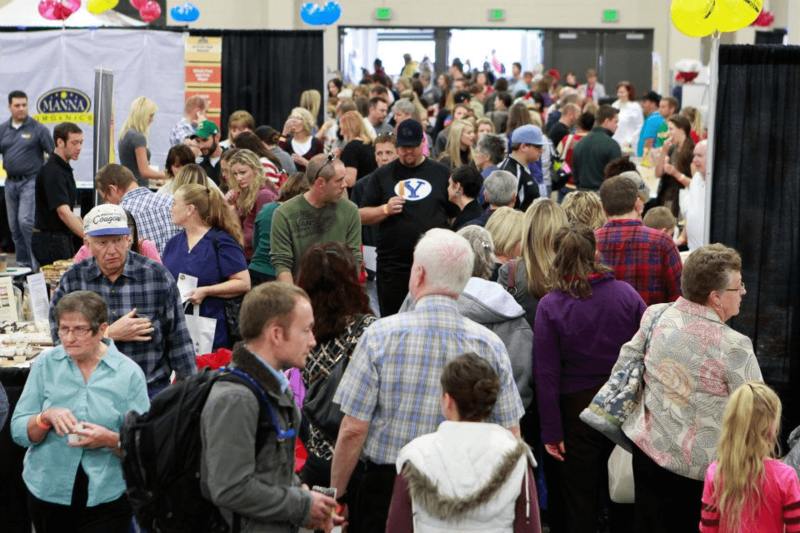 The Gluten Free Expo in Salt Lake City, UT! 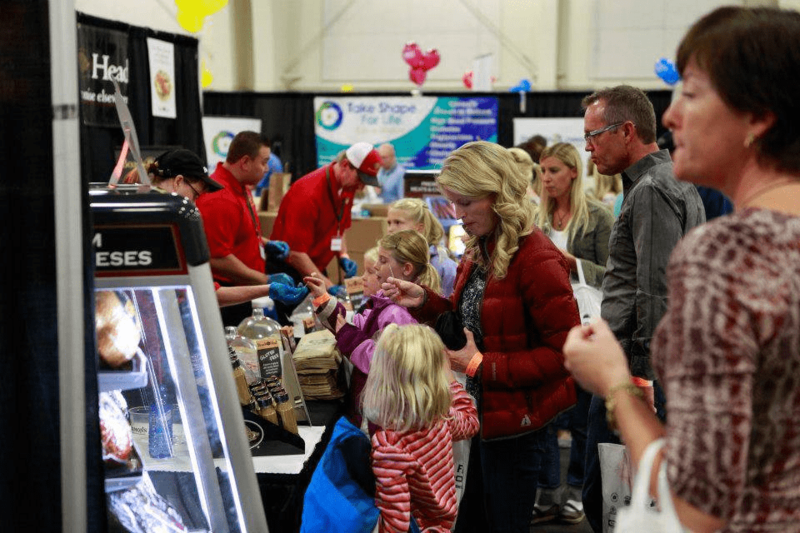 The nation’s largest Gluten Free Expo will be hosting it’s 6th year on Saturday October 10th, 2015. We have been 3 of those years-go us! 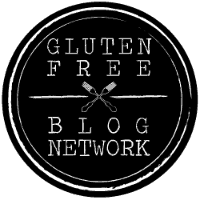 The GFE team is highlighting those companies in conjunction with the state of Utah’s declaration for Celiac Disease and Gluten Intolerance Awareness Week, October 5 – October 10. Keep reading for your chance to win a FREE ticket! 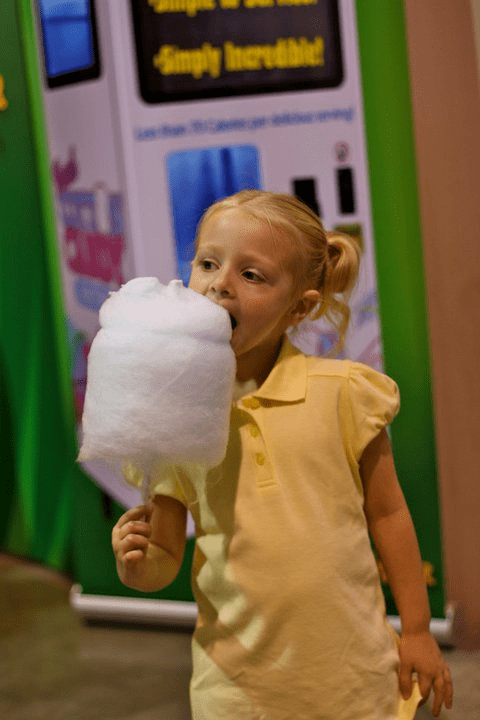 -1st year Cooking Contest – think you got skillz? Check out the website to learn how you can win big if you cook GF well. It’s going to be a great day! gfHubs looks forward to this event because he can eat just about EVERYTHING! He has a few other food allergies we have to watch for, but most booths have the ingredients list/allergen info displayed front and center so you know exactly what you can or cannot eat. 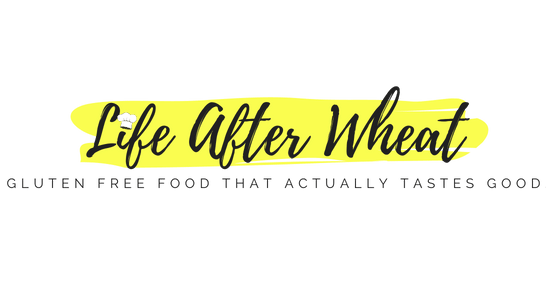 It’s difficult to describe what it feels like for someone with food restrictions to be able to go into a room and eat whatever they want-it is such a great experience! Enter the Rafflecopter giveaway for a chance to win-contest closes in 2 days! Luke would love to go. Crossing our fingers AND toes! Tami he will LOVE it! This will be year 4 for me! 1st time. I am nervous, hoping it’s worth it. Jennifer you will love it! I am looking foreward to going this year. I have never been before. Is it worth being one of the first 1,000 people in line? what did the prize packs have last year?